See why 97% of our past customers would recommend our outstanding windows, doors, and bath remodeling! In a variable climate like Colorado Springs, your house must be able to withstand everything from below-freezing temperatures to hot and sunny summer days. If your home is failing to provide the energy efficiency or insulation you need, give it a boost by replacing your windows with the help of the pros at Bordner! By upgrading outdated, inefficient designs with our state-of-the-art Colorado Springs replacement windows, you’ll not only save money on monthly energy bills but enjoy increased curb appeal as well. Take Your Colorado Springs Home Windows to the Next Level With a Striking Bow Window Installation! Made of four or five connected glass panes that extend out from your home’s exterior wall, bow windows add just as much light and ventilation as they do style. 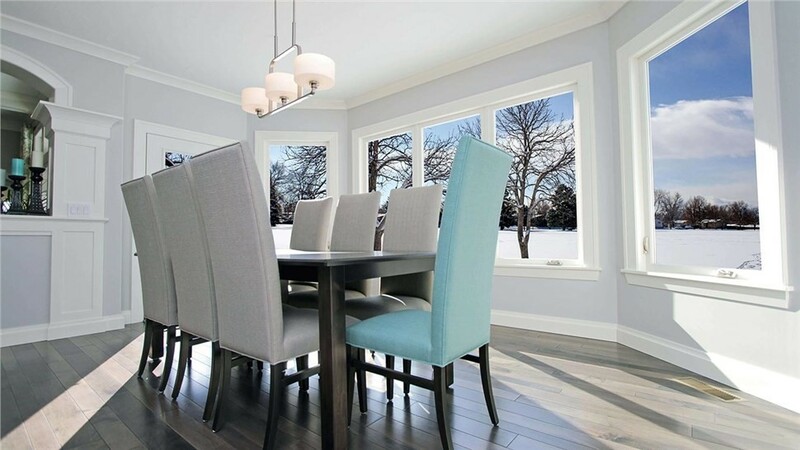 Depending on your budgetary constraints and energy preferences, we’ll install either fiberglass or vinyl windows—both of which offer top-notch energy efficiency and the proven performance of names like ProVia and Infinity by Marvin. When easy functionality is just as important as designer style, you can’t go wrong by choosing our slider windows. 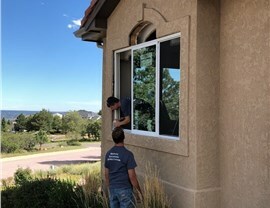 Like all of our Colorado Springs house windows, our slider windows are installed by highly trained experts and backed by our own Satisfaction Guarantee. If something isn’t right, we’ll do whatever we can to fix it—a promise that’s earned us more than 60,000 happy customers! A company recommended by 97% of our past customers! 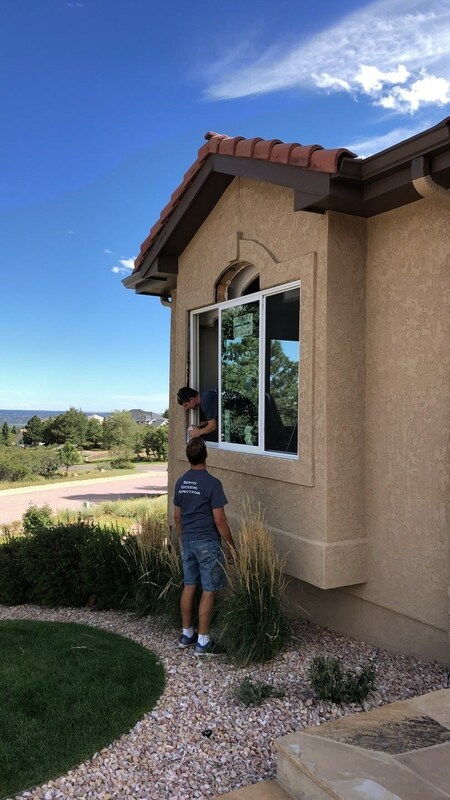 To see how Bordner can improve your Colorado Springs home with our highly efficient, tailor-made replacement windows, don’t hesitate to get in touch today! Give us a call to speak with a friendly member of our team, or take just a minute to sign up for your free in-home cost estimate by completing our simple online form now.